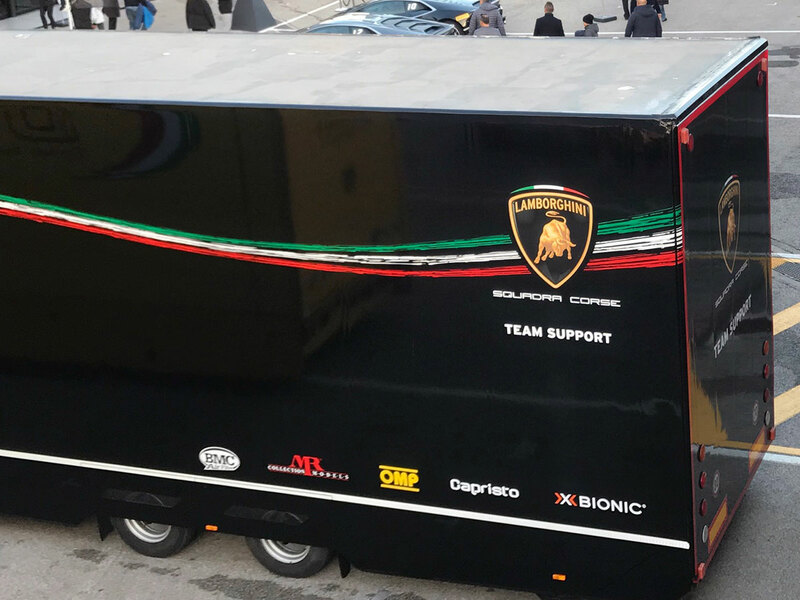 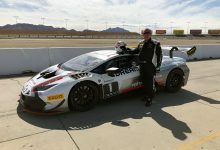 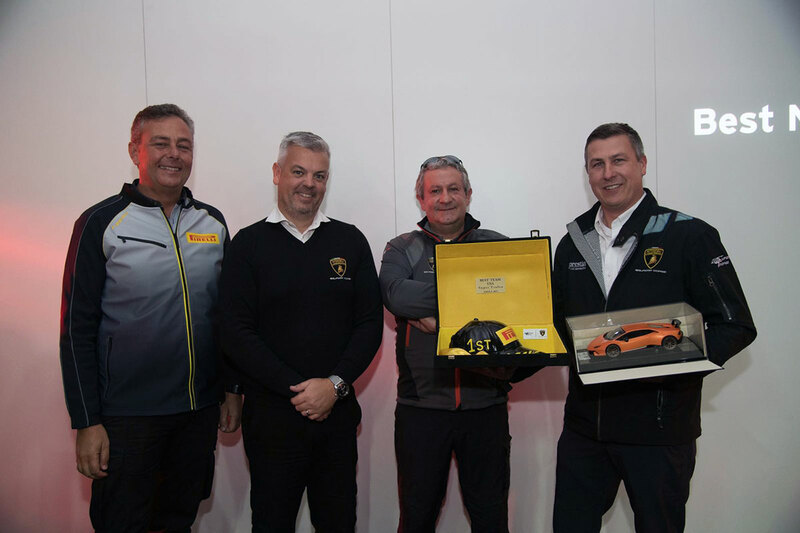 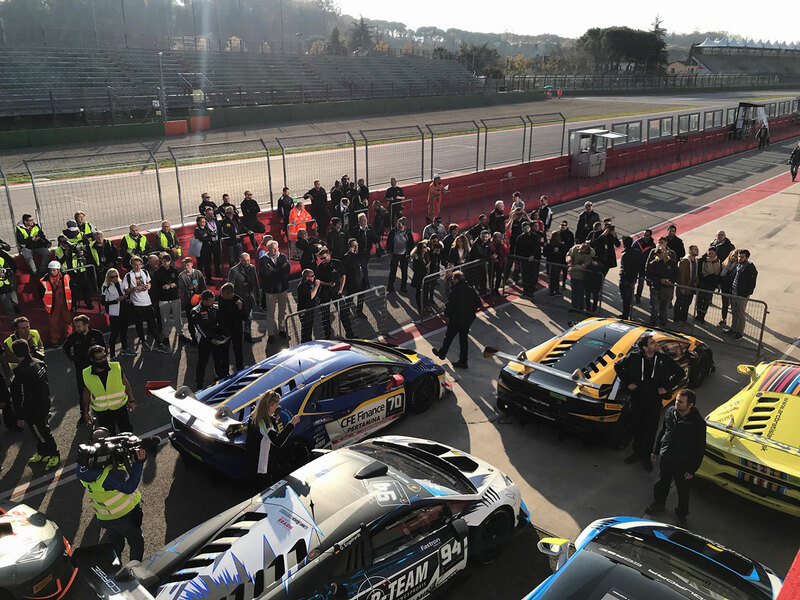 Lamborghini Super Trofeo Final came back to Italy in 2017, with a long race weekend held in Imola, at Autodromo Enzo e Dino Ferrari, from 16th to 19th of November. 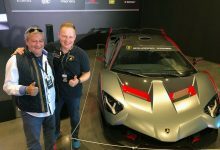 Egido Reali, CEO and founder of MR Group, attended to this very exclusive and exciting event as technical sponsor of the series. 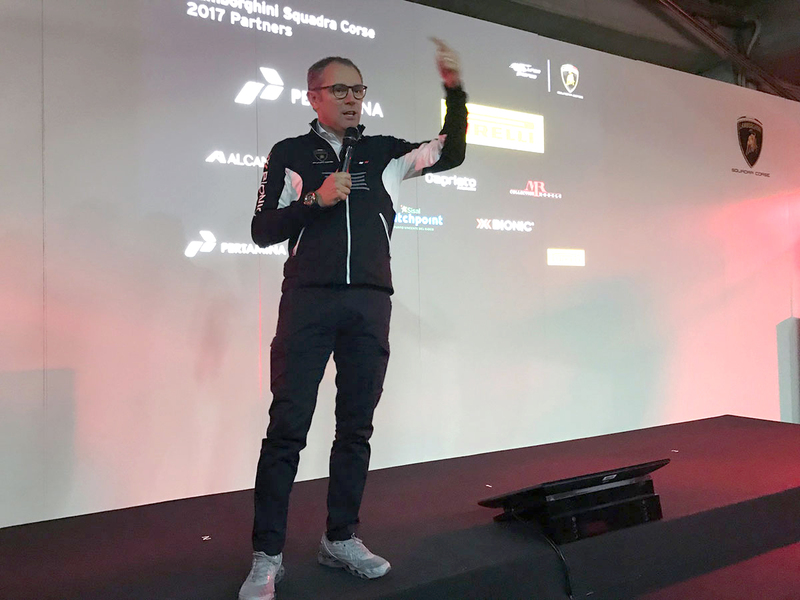 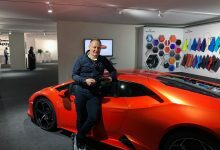 Stefano Domenicali, CEO of Automobili Lamborghini. 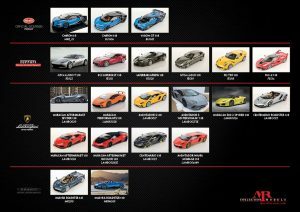 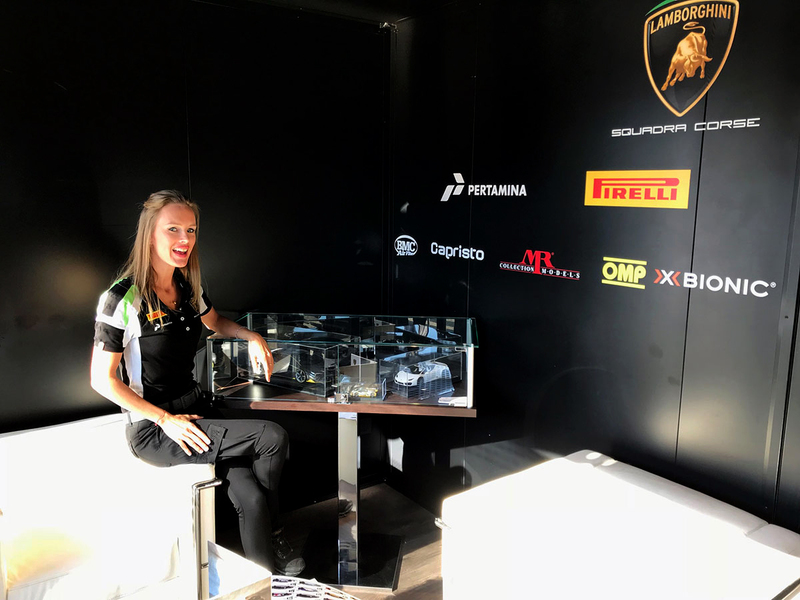 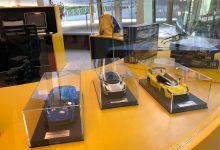 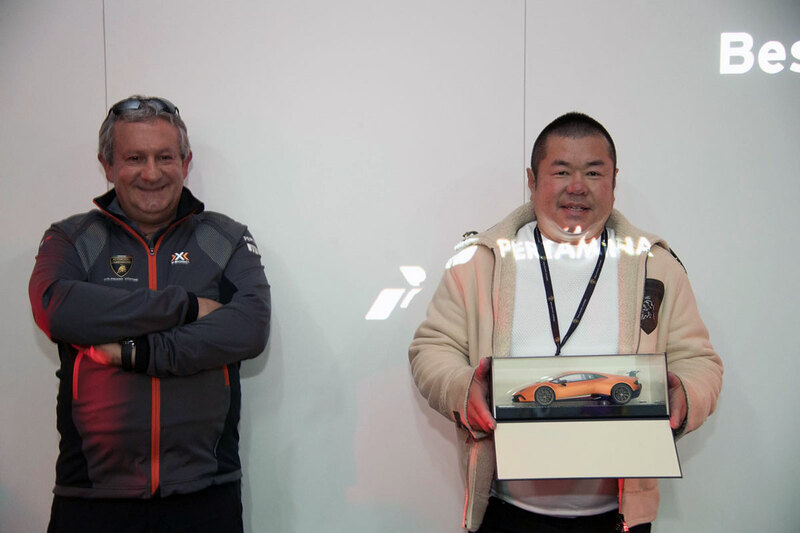 Some models in 1:12, 1:18 and 1:43 scale made by MR Collection Models and Looksmart Models were displayed, as usual, in Lamborghini official hospitality. 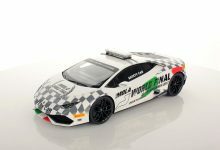 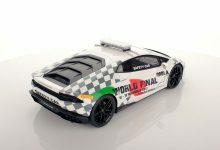 In order to celebrate this important event and our long lasting partnership, we created a very special version of the Huracan LP 610-4 Safety Car 2017 in 1:18 scale. 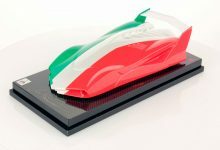 This model will be available in a limited edition of 63 pcs.